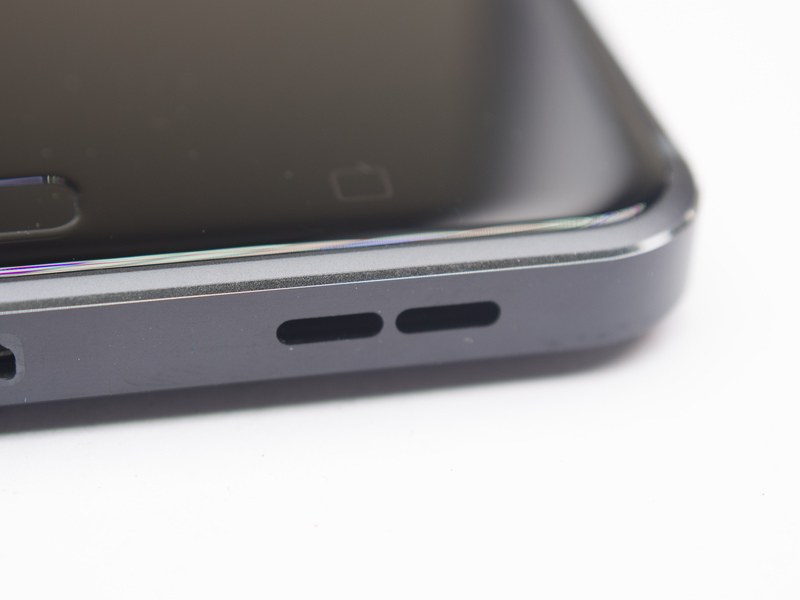 To the right of the USB port, the speaker grille has two holes. © 2017 Vlad. All rights reserved.